Fashion Exposed NOW is the premier fashion buying event for Australian independent retailers. The show provides a platform for Australian apparel, accessory and footwear brands to showcase their collections to retail buyers. Offerings include emerging and established, Australian designed and international brands. 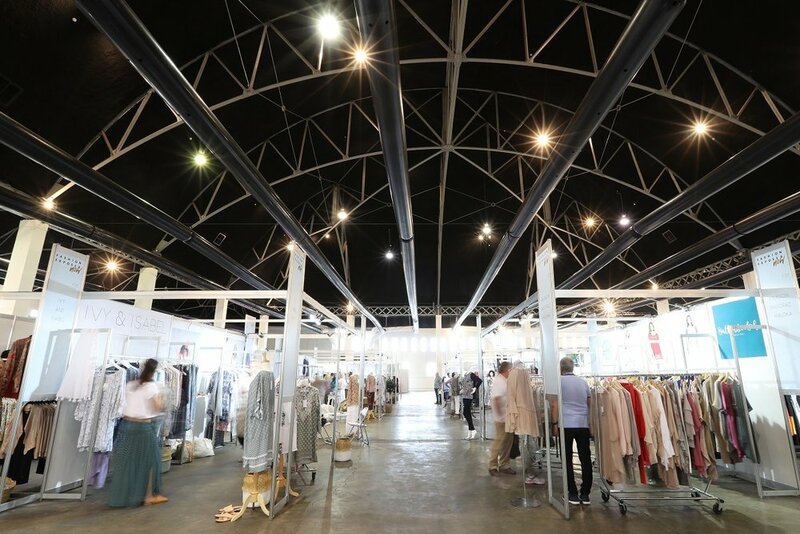 The show provides an unrivaled opportunity for retailers to discover new and established Australian and International brands and to build sustainable relationships in the fashion industry.